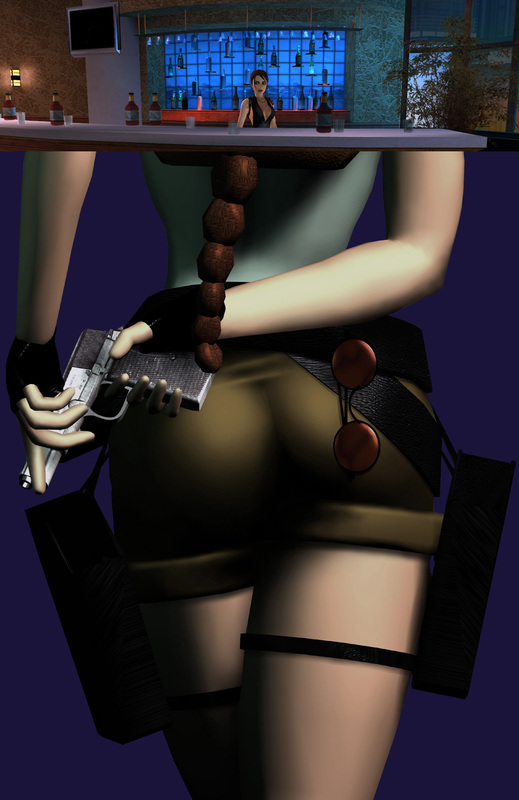 im a owner of a tombraider homepage (fanpage) which is approved and supported by Crytal Dynamics. I like to show your nice Walkthroughs from the Tombraider games on my homepage via youtube-Api. Is it in your interest that can show these nice videos about my homepage ? I hope it is possible and allowed by yourself ?